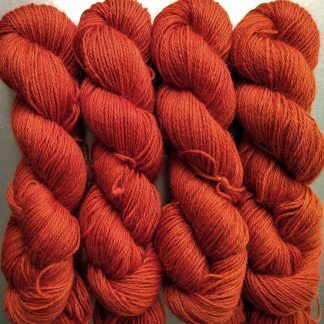 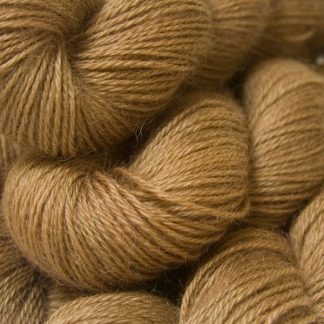 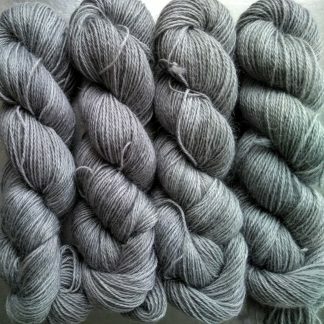 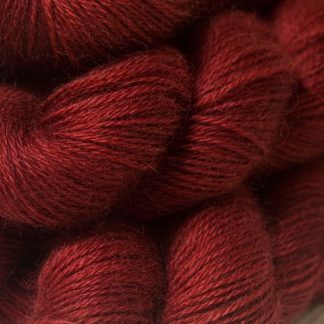 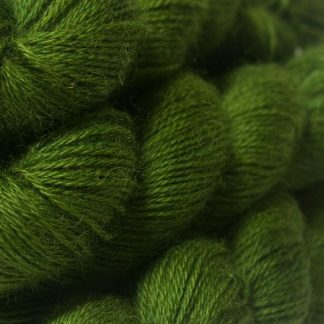 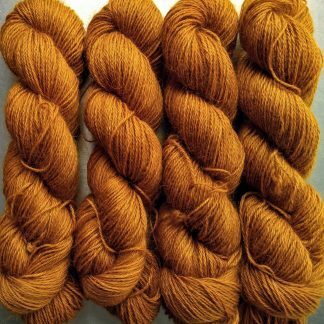 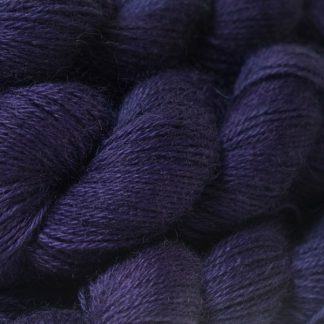 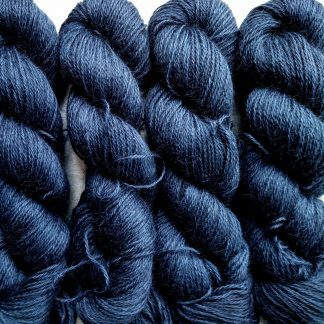 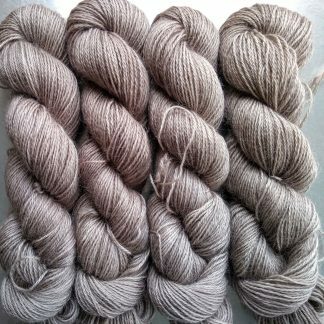 Arthur DK is a smooth, crisp yarn spun from the finest British Wensleydale. 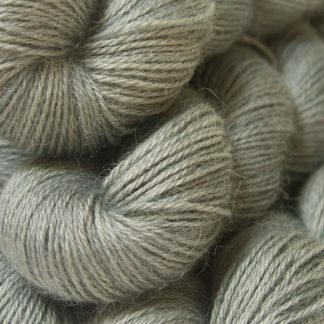 It has a rounded, 3-ply construction and is a good all-round, general purpose DK (double knit) yarn. 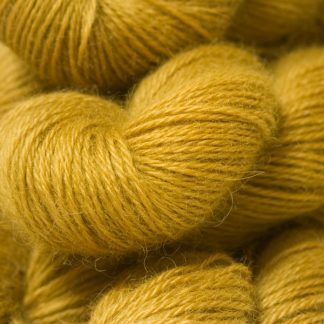 Wensleydale wool is the finest and most valuable lustre longwool in the world, having commanded the highest price in the British Wool Marketing Board’s Wool Schedule over recent years. 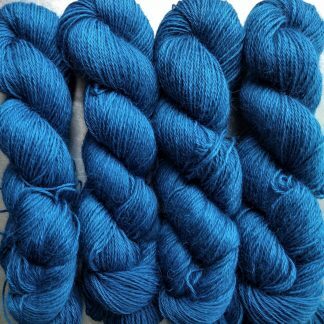 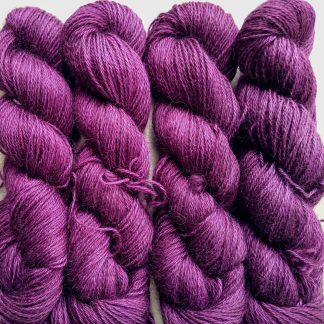 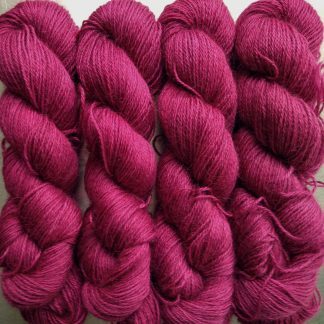 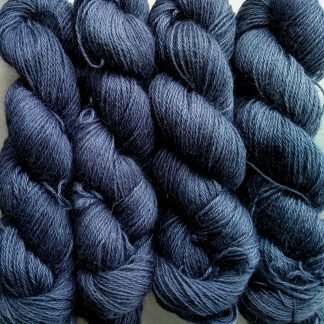 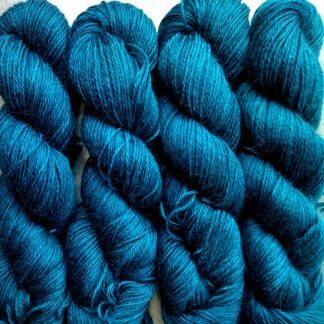 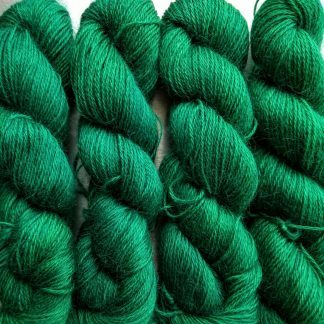 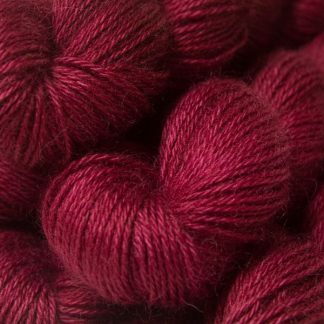 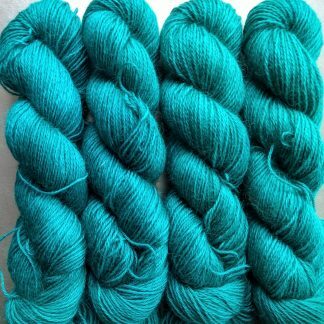 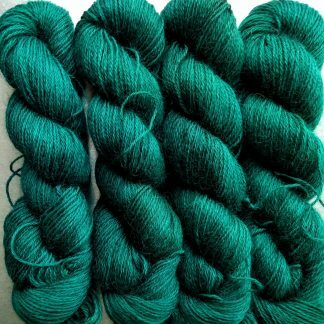 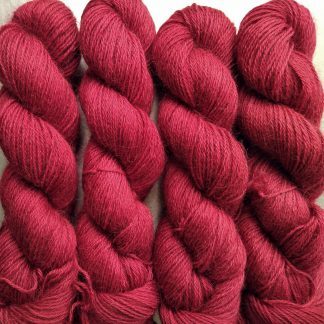 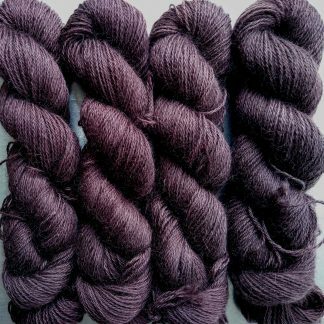 The long staple length allows for a softer spin on the yarn and gives it a strong resistance against pilling, and the superb lustre gives colours an unparalleled inner glow. 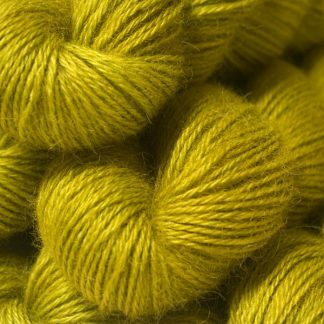 Arthur DK – What’ll the Neighbours Say?